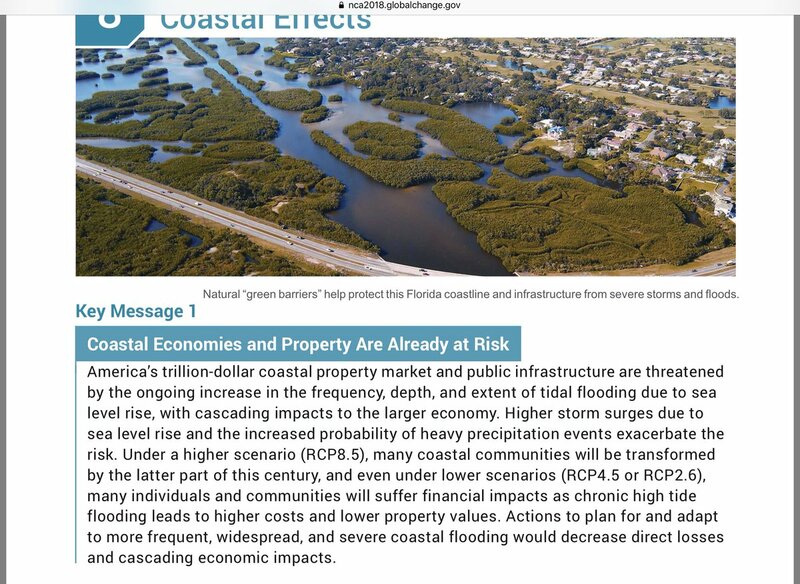 It’s also a threat to a trillion dollars worth of coastline property. 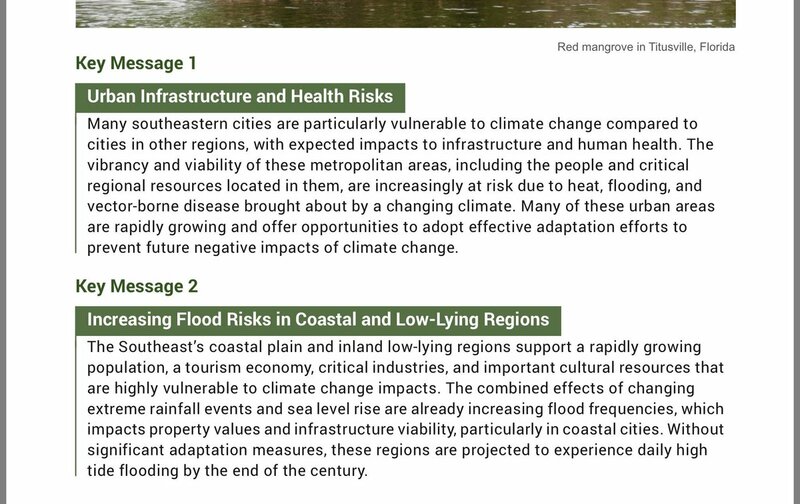 The risk to infrastructure is especially serious in Florida, the state most vulnerable to sea level rise and stronger hurricanes. It’s a threat to tourism. It’s a threat to human health. It’s a threat to our infrastructure. It’s a serious threat to agriculture. It’s causing storms to be stronger. It’s warming and acidifying the ocean, destroying coral reefs, impacting fishing and tourism and the shellfish industry. We know what is causing #ClimateChange. It’s entirely greenhouse gas emissions. All of it. If you act now, you can limit the damage to a non-catastrophic level. If you don’t act, it’s going to be very bad. That’s basically what you need to know. You determine Florida’s future. What you do in Washington and Tallahassee matters. I challenge you to be heroes. Leave a legacy for tomorrow. If you have questions, ask @NASA. And there are some great climate scientists who would be happy to talk to you as policymakers about this existential challenge to our state. 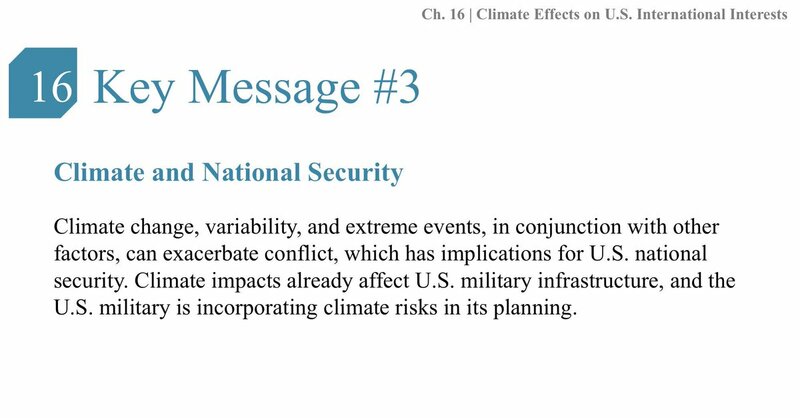 @MichaelEMann @DrKateMarvel @KHayhoe @coralsncaves and @DrAndreaDutton are just a few. As Republicans, I know that you care about national security, the economy, property values, human health and our tourism and fishing industries. And as Floridians, I hope that each of you are committed to protecting our state rather than the fossil fuel industry. 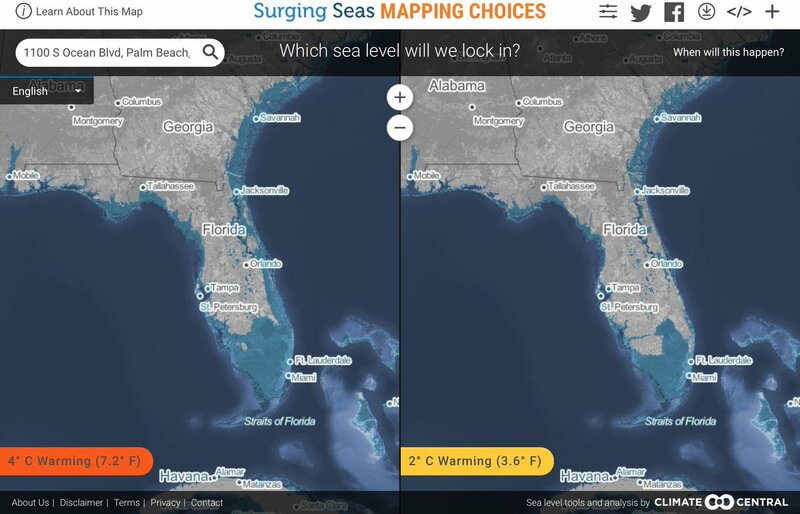 And you might find this visual aid useful in considering the impact on Florida. My friends around the world, where are you? Nigeria is one of the most fascinating countries ever. We are called the GIANT of Africa for good reason. But before you come, here are 15 Things You Need to Know Before You Visit Nigeria! 0. Nigeria is the only country of its kind on planet Earth. You can explore alone or reach out to a tour operator like @TVPAdventures to get the most authentic experience. Nigeria is also often misunderstood so here are answers to the most burning questions about visiting Naija! 1. The energy and positivism is contagious: Nigerians will leave you inspired and energized. There’s hopefulness in the market, the skyscrapers, the way the people dance! It is a coping mechanism in a country that has so much potential but has not yet harnessed all of it.